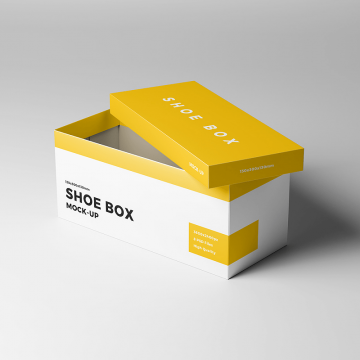 Today, we are sharing a very well-designed 3D rendered shoe box packaging mockup templates in PSD file format, that can be used to showcase shoe box design, storage box or a gift box design. 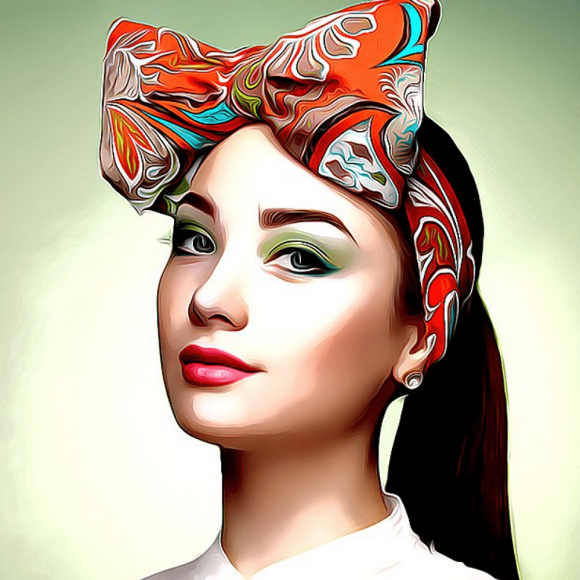 All files are best to modify by using smart object layers in Photoshop. 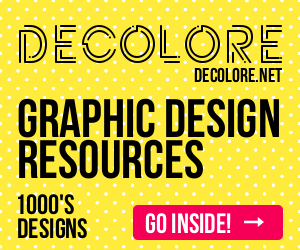 So, if you are a designer working with shoe manufacturing company.